Sea Lion is the victim in this story, just like thousands of children are victims of bullying on a daily basis. 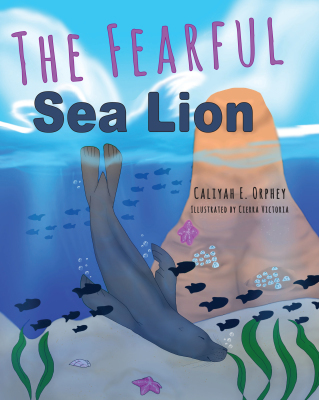 Unfortunately, many children will be able to relate to Pablo, the fearful sea lion. Jo suffered many consequences because of the bad choices she made. By the grace of God, she managed to weather many storms, and every time a new storm entered her life, she took hold of faith, stood strong, and gave it all the fight she had. One unfortunate day, Jo was faced with a storm much too big to handle, and she knew it was time to find peace and let nature take its course. Before Psycho, Jo was married to a Dr. Jekyll and Mr. Hyde for more than two decades. 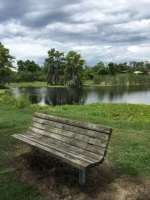 Her passive aggressive husband CJ presented himself as one person in the public and around family, but he was someone completely different with Jo. The True Essence of Evil is a story about Jo’s relationship and experiences with her husband CJ, how she loved him unconditionally and lived a life of stupidity for many years. One day, Jo finally had enough. 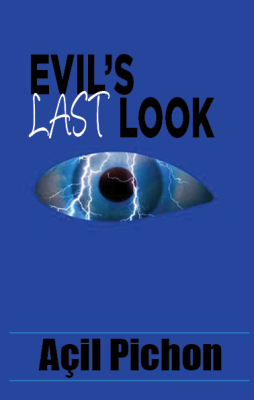 In this realistic fiction story, the author shares how evil entered Jo’s life in the past,. 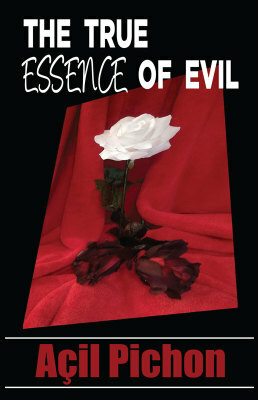 At a particular time in Jo’s life, she opened her arms to a great evil in disguise, and because of that she suffered many consequences. 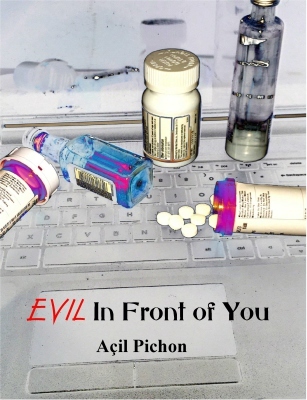 Evil in Front of You is a story of why and how Jo ended up in such a bad predicament. Açil describes different obstacles Jo had to cross, how she was able to conquer such a large demonic being, and how Jo struggles each day to keep evil beings out of her life by practicing what she’d preached.